When it comes to your windows, safety is one of the things you should always keep in mind. 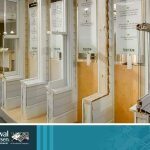 Operable windows are designed to be used as a means of egress during an emergency, but doing so is not as simple as you may think. It’s important that you perform window safety checks every now and again. 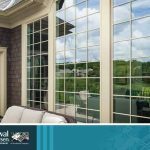 In the days of yore, window grilles were used to hold individual glass panes in place. 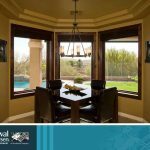 Nowadays, thanks to technological developments, grilles are no longer structurally necessary, but the aesthetic they lend to windows is still favored by many homeowners..
Why Are Casement Windows Popular for Living Rooms? 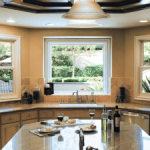 The casement window is one of the versatile fenestration units ever. For centuries, it has been a staple of American houses and it remains a common presence in many living rooms today. What Is the Purpose of the Gas Fill Inside a Double-Pane Window? 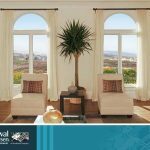 ENERGY STAR® considers a gas fill one of the requisite components of an energy-efficient window. The gas is pumped into the space between the panes to enhance the thermal properties of a glass unit. 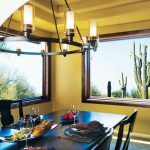 The gas fill keeps the convective currents within the window to a minimum, reducing heat transfer through the sheets of glass.